Another from the range of open dimension modules marked as 03. 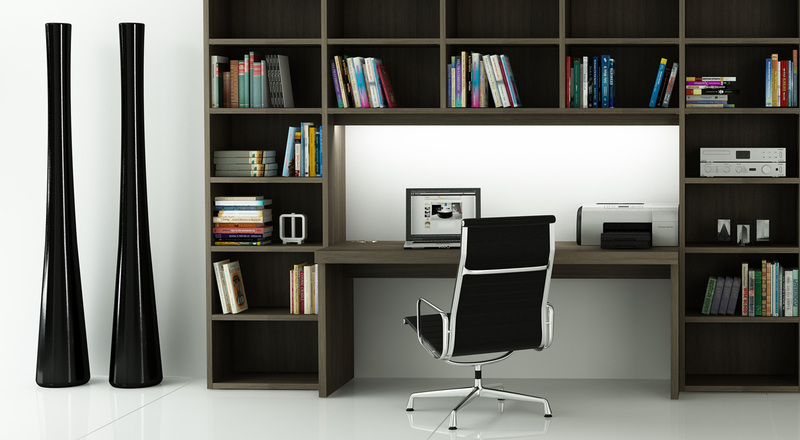 It is suitable for living rooms with a study corner, as well as for separate studies. The work area is illuminated, thus meeting the requirements for comfortable work. 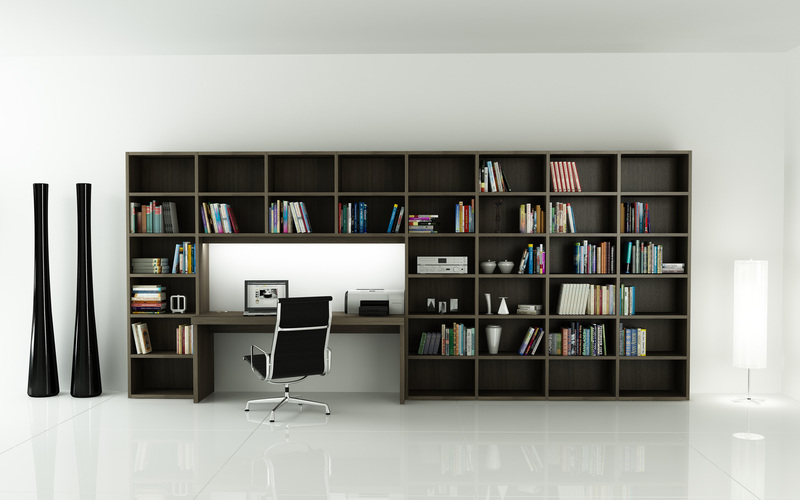 This shelf system is also available in other colours and materials. suppliers. The veneer creates an unrivalled and unmistakable impression.